I would also like to nominate one team member - Count me in. Almost we are done with the attendees list. I will share an initial training agenda where you can validate / comment. Updated agenda due to some feedback. Also if possible to define test cases as it is necessary for contribution. Is this closed for taking on another student? One requirement for the trainer to be nominated would be the ability to produce a good sound quality in my eyes. No matter how good the training may be content wise, if you can not follow well due to too much echo/room, lack of microphone, or background noise this does not make much sense. And please, if the trainer is not a native English speaker (like myself), speak slowly, since it’s not easy to understand. 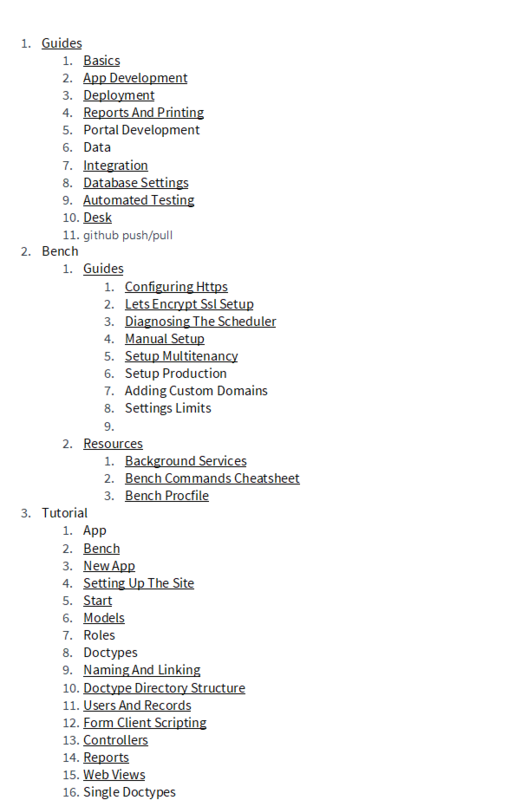 Hi @nmami, I think some of the agenda has been covered by frappe web tutorial. The first post of this thread explains why current agenda item should stay. This training is intend for functional consultants. For most like me too deep technical guide on how to do, make me sleep! … So we need maybe a human voice going over the material covered in the sources you mentioned. functional background and I want to jump into the technical side of ERPNext but it’s very difficult and time consuming. Is there room for more people? If so, kindly add me.